The State Universities Retirement System says it’s changed its understanding of part of the state’s new pension law. It’s a move that should prevent many employees from losing part of their pension benefits if they don’t retire by June 30th. SURS spokeswoman Beth Spencer said its executive committee will vote on that change in the ‘money purchase option’ Thursday, and fully anticipates that it will be improved. An error in the wording of the new law would have cost many workers hundreds of dollars a month in benefits. SURS Executive Director William Mabe tells the News Gazette that wasn’t the intent of the law, and his organization will now follow the lead of other state retirement systems. Dave Urbanek is a spokesman for the Teachers Retirement System. He said the intent of the legislature was to protect members who would use the money purchase option in the future. Based on SURS’ initial response to the pension measure, the 'money purchase' provision meant that as many as 5,000 state university workers stood to lose a year’s worth of retirement benefits. Since the law takes effect June 1st, SURS understood that to mean retirement funds from last June 30th through the current fiscal year would be lost. 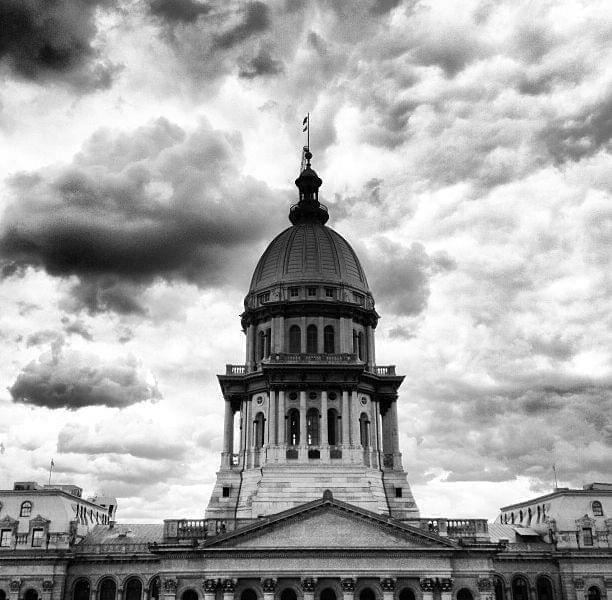 The announcement by SURS comes after a May 1st letter to Executive Director William Mabe from Illinois House Speaker Michael Madigan, who said the retirement system’s interpretation is inconsistent with the intent of the General Assembly. 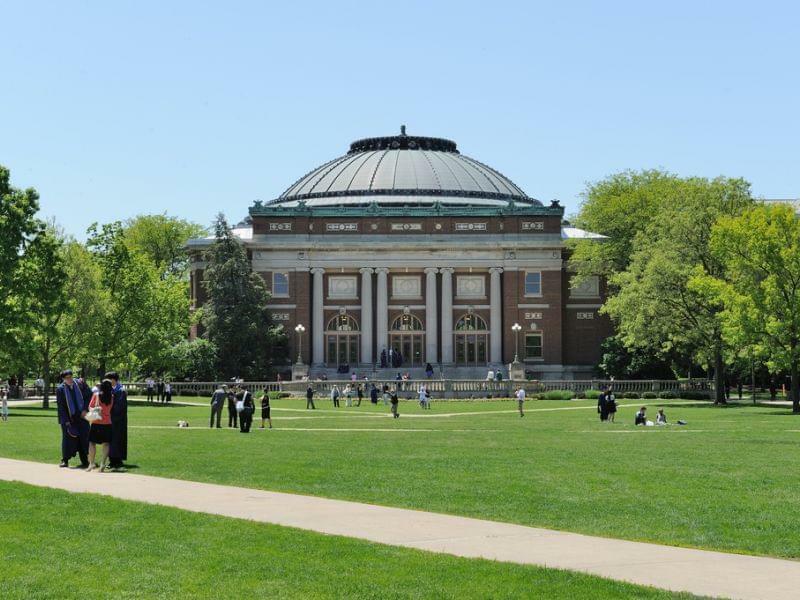 Madigan also noted SURS and the University of Illinois were involved in developing the money purchase development language, and had never objected to the provision as the measure that would become law was drafted.